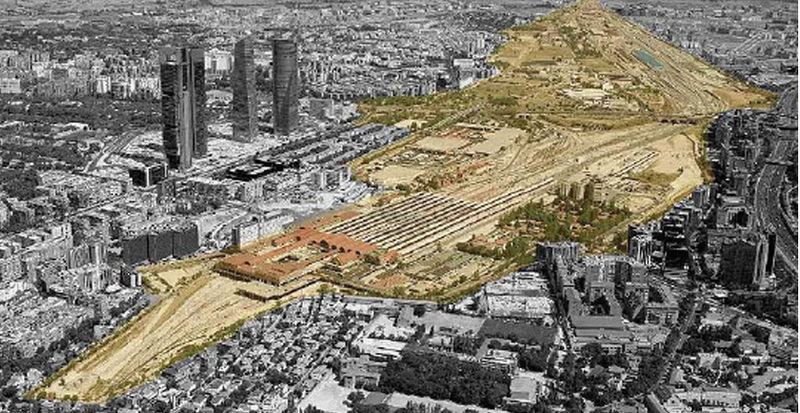 In 2008 the project “Prolongation of Paseo de la Castellana to the north in Madrid”, known as Chamartin Plan, which involved a total investment of 4.200 billion euros in the execution of public infrastructure, was presented. Within this great performance, where diff erent perspectives and disciplines interact, one of the important areas to analyze is the structural one which consists basically in the covering structure of the tracks. This is because of the constructive implications and affections to the different urban services and traffics and because of its cost. 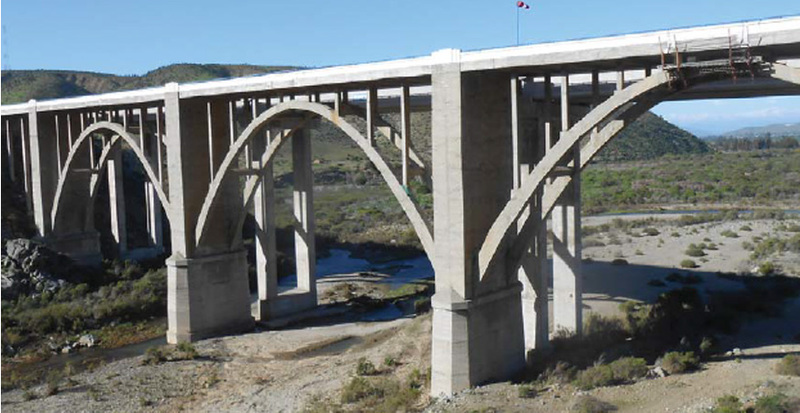 After the new activation of the Plan in 2014, INES has performed structural and geotechnical consulting and design work throughout 2014 and 2015. The final areas to be covered correspond to the edges defi ned in the General Railway System. 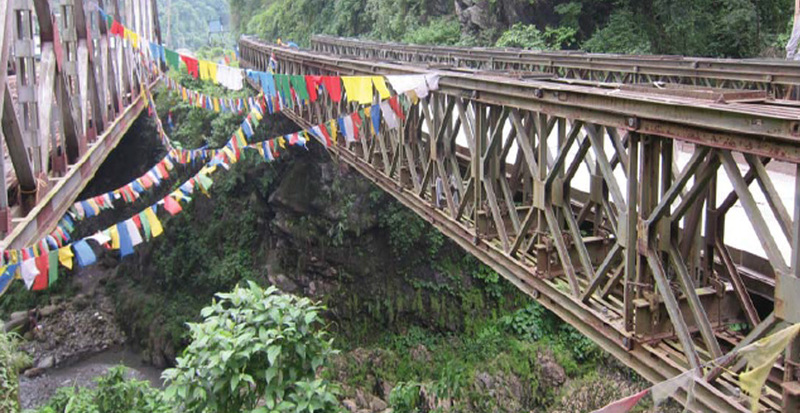 The lower plane, approximate at 723 elevation, will remain as railway area and the upper level, urban level, will be located at 733 elevation. During the preliminary stages, different studies were developed, traffic, geotechnical, affection to existing services, etc.. 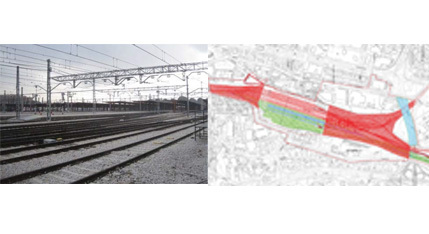 The optimal solution for covering the existing and future tracks was analyzed from the point of view of the different existing condions and variables and developed to a level where, on the one hand, it was possible to analyze its feasibility, and suitability for all agents involved and, on the other hand, it could be valued economically. In additon, the various construction aspects that interfere with the railway station operation were raised and analyzed, pointing out which of them have been taken into account and valued economically and which are not. 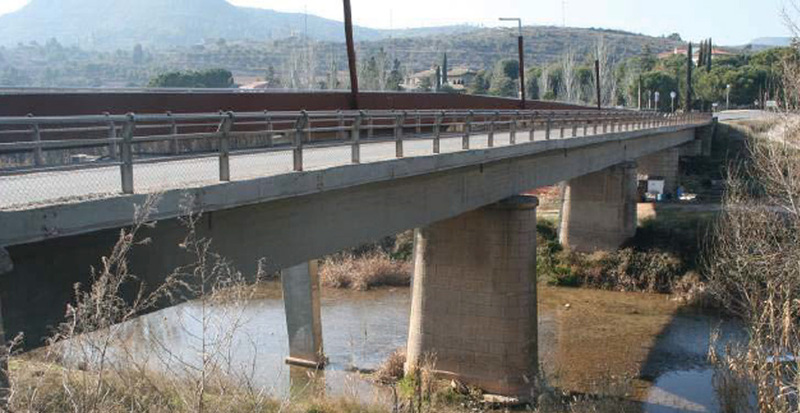 All of the solutions proposed respect the configuration of the current and planned railway tracks layout, and both horizontal and vertical clearances.